For those who are looking for a great gift idea for the man who has everything, a beer connoisseur or anyone who loves nothing more than relaxing with a refreshing cold one, then you&apos;re in luck! 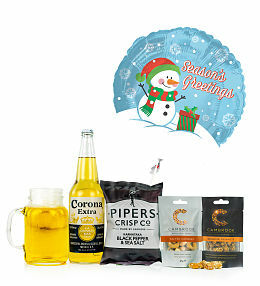 At Prestige Flowers, we have a variety of fantastic beer gifts and beer hampers for UK delivery. 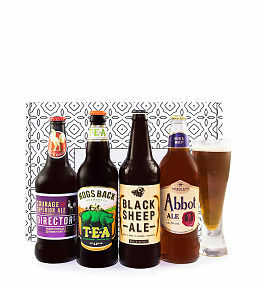 Our beer hamper selection will make the gift of beer practical, thoughtful and elegant! 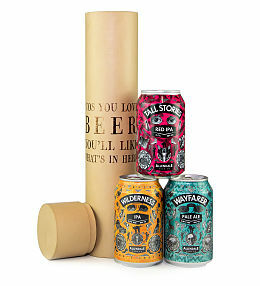 Remember that our beer hampers are not just limited to beer so take note of the tasty treats and chocolates that have been carefully selected to add that perfect touch. Be it Christmas, a birthday, Valentine&apos;s Day, an anniversary or any other occasion, beer is always a welcome gift!